When it comes to road hazards, with the right coverage, it’s always safe to expect the unexpected. Nails, glass, potholes or other debris can unpredictably cause damage to tires or wheels. No matter how careful you drive, there’s always the possibility of encountering sudden threats on the road that can put your vehicle’s tires and wheels at risk. Get your vehicle protected with AlwaysNu by Dent Wizard. 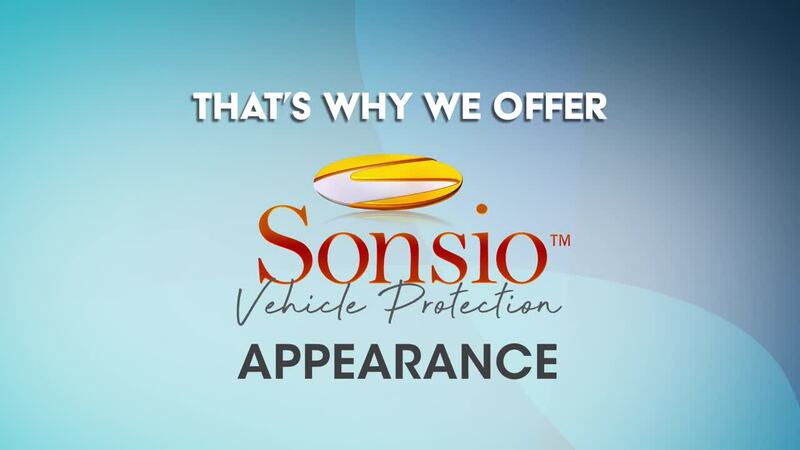 This coverage gives you outstanding road hazard tire and wheel protection plus optional appearance coverages such as dent repair, glass repair and interior repair as well as key replacement. With more than 30 years of experience in the automotive reconditioning and repair industry, Dent Wizard seeks to continually innovate its programs — we cover a flat tire, a bent rim, a scraped wheel, a dent in the door, a chipped or cracked windshield and more. AlwaysNu helps with the unexpected hassle and expense that could occur on your commute. Learn more below. Replacement for damage beyond repair using OEM glass and recalibration of Advanced Driver Assistance System (ADAS) cameras. Covers seats, carpet, leather, vinyl, interior trim and cloth surfaces.